It all started in 2014 when an 11-year-old girl, passing a homeless person on the streets of Birmingham with her father, asked if anything could be done to help the homeless. A week later, father and daughter arrived at Carrs Lane, Birmingham serving hot tea and biscuits. 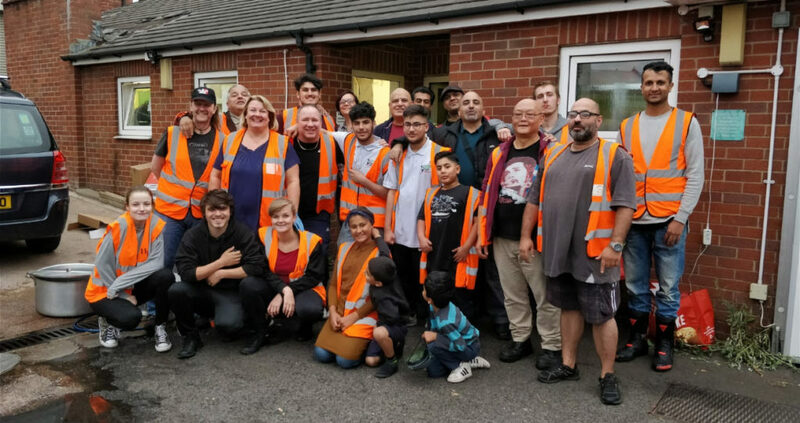 Since then we now serve over 140 hot meals and drinks every evening to the homeless community five days a week, soon to be seven evenings a week. Tackling homelessness is a key part of fighting poverty in every country, every city around the world and the United Kingdom is no exception. Our mission for HomeLess One® is to ensure that, by the end of 2018, every homeless person will receive one hot meal in Birmingham from our kitchen. This can only be achieved by and with the assistance and support of the local community with donations and voluntary work. Homelessness is not just a housing issue. We at the Homeless One® are there to provide a hot meal for anyone who has fallen on hard times. We are also there to support and refer to other organisations who can provide services we cannot at this moment in time. Reasons why people become homeless are wide and varied. Relationships can break down causing one party to have to leave the property at short notice, job losses can cause financial restrictions making it harder to pay the bills or ongoing health problems can worsen making the responsibility of running a home hard to manage. Those who are most vulnerable within society are also more likely to be affected by homelessness. This can include those with physical or mental health problems, people on benefits or low incomes and those with complex needs.  In order to tackle the fight against homelessness, Homeless One® provides services to those who are homeless or at risk of becoming homeless.